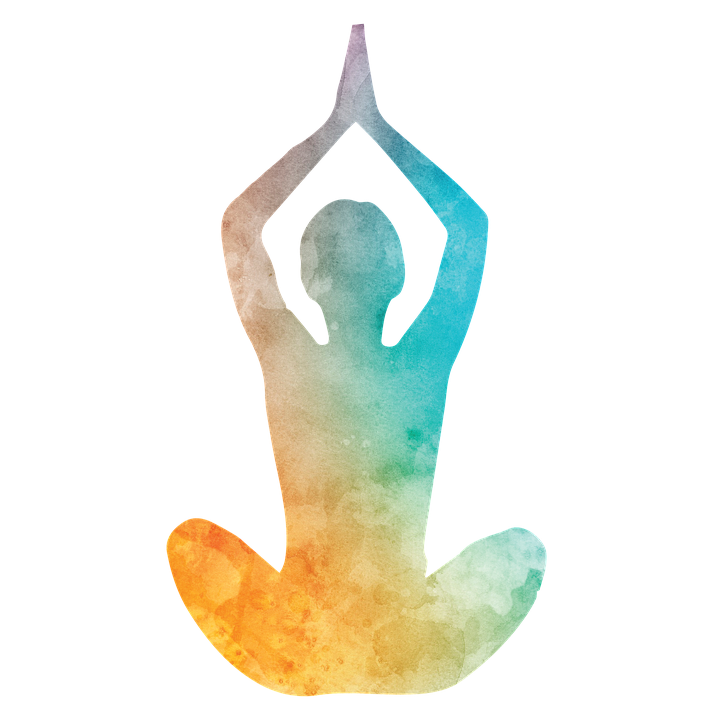 Please join us at Abundance Wellness Center (325 John Knox Rd, Building T, Tallahassee, FL 32303) for a weekend of ashtanga yoga: $200 for the full weekend, prices for individual sessions listed below. Scroll down to pay now! Discounts for currently enrolled students are available! Students who sign up will receive a 30% discount! See the details below. Taylor will teach a self-led mysore-style practice on Saturday and Sunday morning 8-10 am. If you’ve never practiced mysore-style ashtanga, you can read about how it is practiced in traditional form in Mysore, India here. Mysore is a guided self practice. This is a personal teaching style designed for your background in yoga. All skill levels are welcome (including beginners!!) — the studio will be open and available for you to come at your convenience from 7:45 am to 10 am (please arrive no later than 9 am). If you’ve only practiced ashtanga with a teacher providing cues for each pose, this practice is different in that teachers guide you to practice by memory. Why do we commit to a consistent practice? How do we apply the lessons that are learned on our mat? Join Taylor to dive deeper into the philosophy behind the Ashtanga method. Learn about the therapeutic benefits and how the practice translates into our daily lives. In this workshop, we will take an in depth look at the Ashtanga Yoga method while discussing Surya Namaskara and the standing poses of the Primary Series. These poses play an integral role in beginning the process of purification, realigning the skeletal system, and toning the leg muscles. We will spend ample time exploring proper alignment and techniques to work through restricted movements. This workshop is appropriate for all levels of practitioners. In the Ashtanga system, the vinyasa is the thread that links each posture like the beads of a mala. While lifting up, jumping back, and jumping through may seem daunting at first, this course lays the groundwork to begin building the core strength and bandha awareness that allows you to access these transitions. Learn how to begin moving through these transitions with ease to bring grace and fluidity to your practice. This is a fun and challenging workshop for all levels of practitioners. * Note: To receive the student rate discount, individuals must have a valid, current student ID and be actively enrolled.